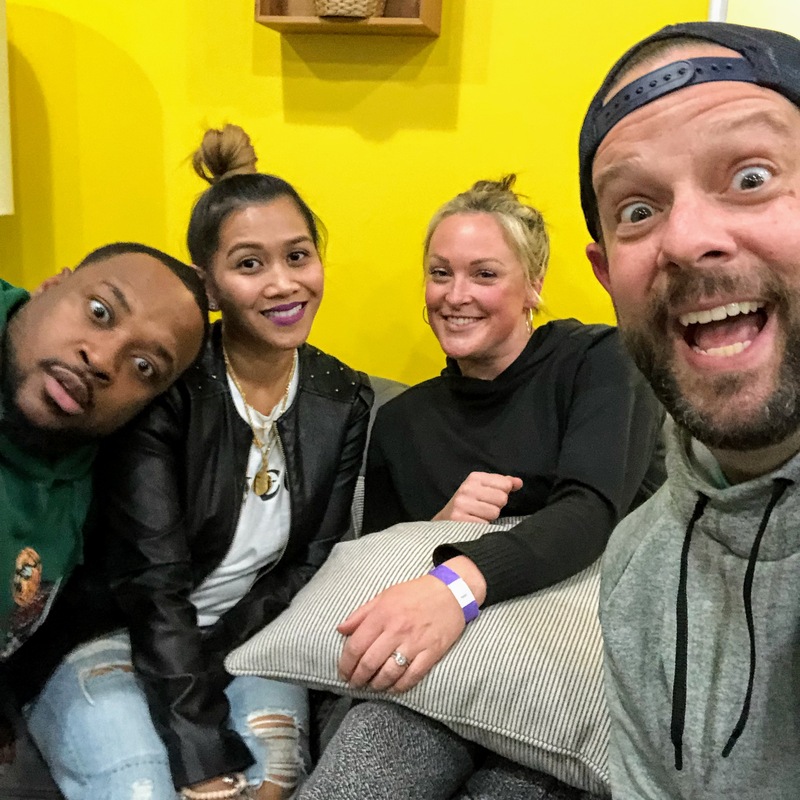 Former Pro Bowl Carolina Panthers fullback Mike Tolbert and his wife Shia join the podcast to discuss life after retirement, the best wings in Charlotte, parenting, San Diego vs. Buffalo, and why shooters shoot. What? You'll have to listen to figure that one out. *face palm emoji* Thanks for listening!